The 2017 GMC Sierra 1500 and the 2017 Toyota Tundra are both designed to help drivers meet the demands of work, recreation, and travel. However, that does not mean they are equally as capable in areas that are important to truck drivers. Plus, making the wrong choice could leave you with a pickup that is not as accommodating as you need it to be. After you explore the comparison below, make plans to check out the newest Sierra 1500 at Nimnicht Buick GMC in Jacksonville. If you rely on a pickup, you don’t want to invest more than necessary to access the capabilities you require. 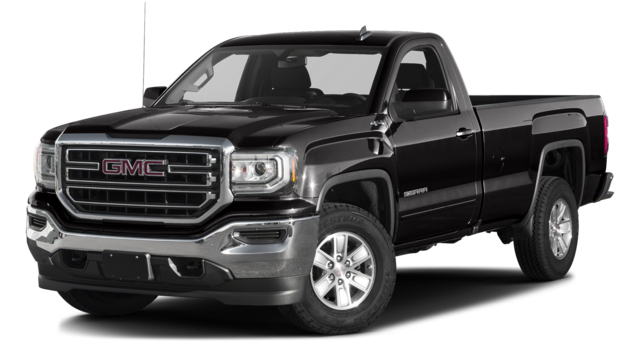 The 2017 GMC Sierra 1500 has a starting MSRP of $28,405, putting it within reach of more drivers. 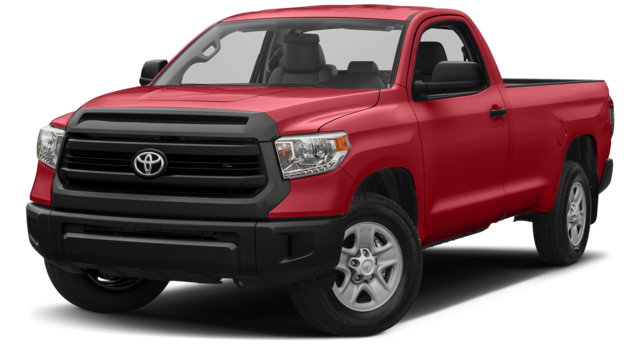 If you opt for the 2017 Toyota Tundra, it will cost you thousands more with a starting MSRP of $30,120. And even at that price, the Tundra won’t provide you with as solid fuel economy as the Sierra. Most pickup drivers log a lot of miles, meaning that fuel is a major ongoing expense. The Sierra 1500 gets surprising fuel-efficiency ratings for a full-sized pickup – 18 mpg city and 24 mpg highway. The Toyota Tundra, like most pickups, requires a lot more gas and gets just 15 mpg city and 19 mpg highway. Instead of cruising through Orange Park at your leisure, plan to spend a lot more time at the pump when driving the Tundra. When you take on heavy loads or travel in extreme conditions, you want to know your pickup is well insulated from all the hazards of the road. The 2017 Sierra 1500 received a perfect five-star overall safety from the NHTSA, as well as perfect ratings in each of the individual crash tests. The 2017 Tundra proves to be more vulnerable with an overall safety rating of just four stars and a front crash safety rating of four stars. With this pickup at your disposal, you don’t have to wonder if your vehicle is up to the task. Visit Nimnicht Buick GMC near St. Augustine, and tour the massive inventory we have in stock. If you’re impressed, we can make financing easy. Feel free to contact us with your questions before you stop by.